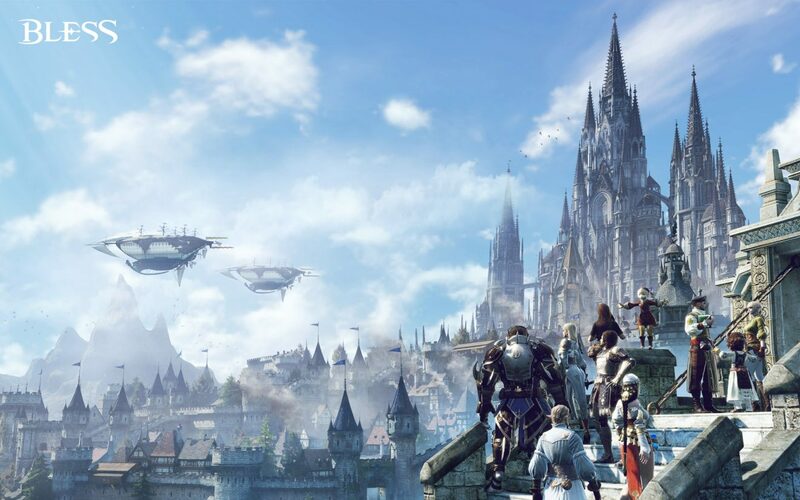 Earlier this week, Bless Online was released in the NA and EU regions. I started to play this game without having looked into it much and thinking I could use a game to play while processing and training in Black Desert Online. It is only € 29,99 and it makes for a very decent and easy to play MMO. 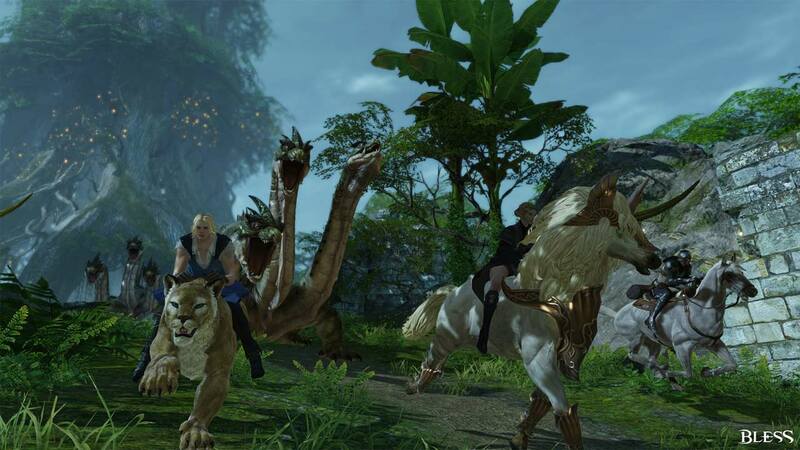 The most fun feature no doubt is the taming system which allows you to tame any beast and make it your pet or mount. You can have up to 40 and they get skills when you enhance or upgrade them. Apart from the occasional bug or server down time that is common around a release, this game feels very stable and well thought through. It is about as straight forward a MMO as I ever seen one. 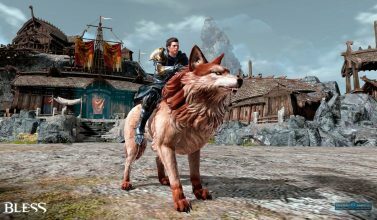 You will need to take about 30 minutes to get yourself familiar with the combat system and the tutorial translations are a bit rocky at best, but after that, Bless Online is a breeze – especially compared to the steep learning curve that Black Desert Online challenged us with. The character customisation is very in-depth and you can choose from 7 races and 5 classes in 2 factions, Union and Hieron. Classes are not gender locked. The voice-overs of NPC’s are very well-done and the whole feel and look of the game is very solid. The quest system is very user friendly and the journal gives a great overview. Quest you accepted will get numbers and you can find them easy on the world map like that. There is autopathing – it works but it creates clonky paths with rough angles. 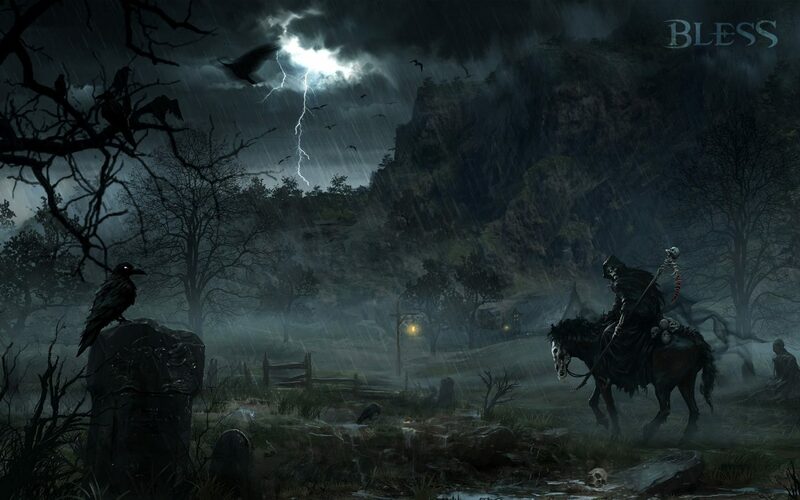 The main storyline is easy to follow and if you kill random mobs, they will turn into hunt quests with 3 stages of completion and rewards. You also will come across life skill quests, guide quests and side quests, all conveniently organised under their own tab in the journal. 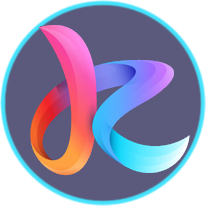 Questing rewards you experience, money and items. Hunt quests also will give you dungeon points in the second stage, which helps level the guild. You also will get your personal daily and weekly quest menu like in Everquest. There are several means of public transportation in this game. 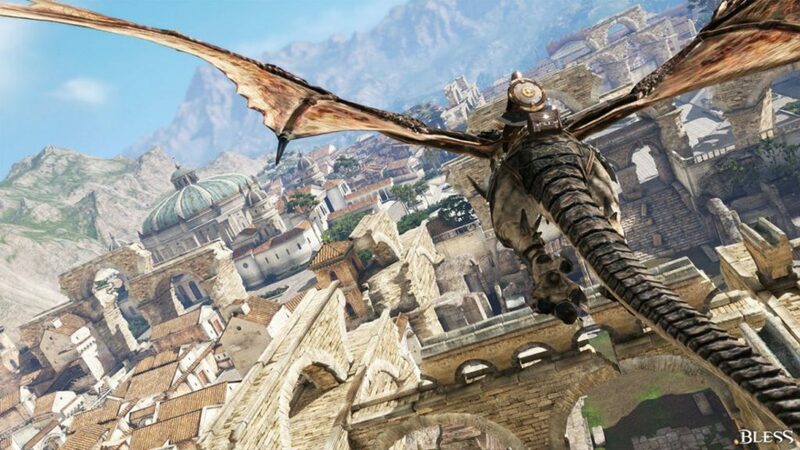 You can fly a dragon, take a gondola or an airship. You also can create a recall stone to a certain place and use it every 30 minutes to get back home. And then of course you can tame beasts into mounts and use them to find your own way over land. One of the best things about Bless Online is the amount of group content which helps the guild to level. There are dungeons and raids: fun and rewarding stuff to do in a guild party. I only made it to level 20 so far and haven’t seen any PvP. The world map – which is actually pretty big – indicates there are a lot of territories factions and guilds get to fight over but I have not looked into that yet. Armor and weapons come from drops or crafting. You can enhance them with spirits and runes. Ofcourse there is RNG on the drops and rolling for an item but so far I managed to get my first full blue armor set from dungeon with set bonus pretty easy. You can gather and mine in this game. You also get to choose 1 main and 1 sub craft once you hit level 14. It looks well designed, and isn’t very complicated. There is a lot of bad publicity around this game – and lot seems to have to do with the game not being fully released at once. Not all the (end) content is in the game yet: it will be released in bits and pieces over the next weeks. Which really should not be an issue as players will need to level and explore for starters anyway. And for the haters complaining about FPS: I am getting 60+ on the highest settings, while running BDO in a tray and streaming on Twitch. More then enough to have an enjoyable gaming experience. And that it what this game is to me so far: enjoyable and fun. We are playing on the EU server Ventus in the faction Union. Shop: shop is only for cosmics, consumables and extra’s you don”t really need to play the game.